GPs in Dundee are now able to prescribe spending time in nature to improve patients’ health and wellbeing as part of a pilot scheme. 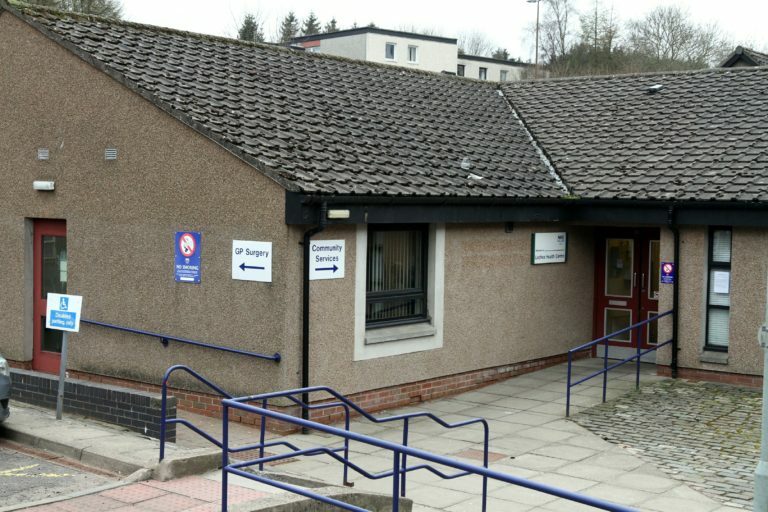 A trial programme of “green health prescriptions” will be available from Lochee Health Centre, Whitfield Health Centre and Taybank Medical Centre. The three Dundee GP practices will discuss with patients if it is appropriate to offer a nature-based intervention as part of their treatment or as a preventative measure. The activities have been designed by NHS Tayside and will be printed on prescription paper. NHS Tayside chief executive Grant Archibald said: “There is no doubt there is a strong connection between green space and good mental and physical health. Parks, woodlands and open spaces make a real difference to how happy we feel. The Dundee Green Health Partnership (DGHP) will signpost green initiatives and raise awareness about the positive impact that nature can have on people’s health. The project is a collaboration between NHS Tayside, Dundee City Council, the voluntary sector, Dundee University, Abertay University and local community initiatives.